When some people think about drug abuse, they often picture a person roaming the streets to purchase illegal drugs. In fact, more and more people are turning to their own medicine cabinets to get high. Prescription drug abuse affects people of all ages and walks of life. Using a larger dose than prescribed. Taking someone else’s prescription medications. Using medicine to get high. Taking medicine in ways not prescribed. For example, crushing pills then snorting them. Some of the most common prescription drugs people abuse are opioid painkillers, sedatives, stimulants, and anti-anxiety medications. These prescriptions could be habit-forming, especially if someone has a history of addictive behaviors like smoking or alcohol use. Perhaps you’re wondering if you or a loved one really has a problem with prescription pills. Many people think they can manage addiction on their own. Sadly, some discover as their life becomes unmanageable, they truly needed help. By understanding the signs of addiction, you can identify any red flags in your–or a loved one’s–behavior. Since medications affect the body in different ways, symptoms of prescription drug abuse can vary. For example, those abusing stimulants like Adderall may have excessive energy or be restless. Those abusing opioid painkillers, on the other hand, may seem sedated or go through brief periods of intense elation. Needing more of the drug to get the desired feeling or “high”. Using drugs even when it negatively impacts your health, career, or family life. Experiencing unpleasant withdrawal symptoms when not using the drug. Hiding your drug use from others. Losing interest in hobbies and other activities you used to enjoy. Constantly making excuses for your using behaviors. Changes in appearance including weight gain/loss. Different or erratic sleeping patterns. Neglecting everyday responsibilities like family, work, or household chores. Sudden financial struggles and related behaviors like stealing. 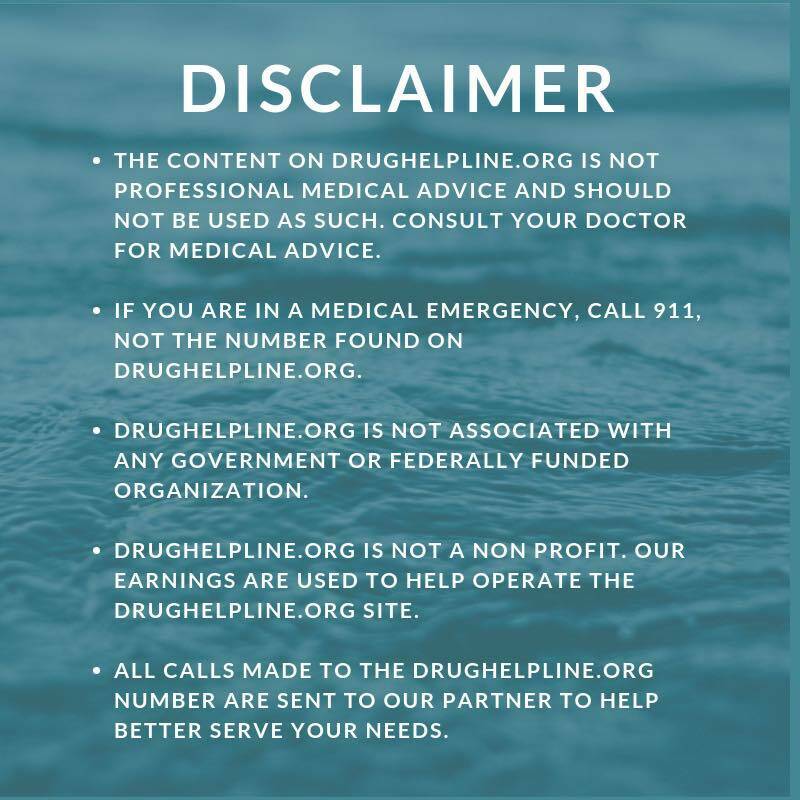 If you’re seeking help for your prescription drug abuse or inquiring for a loved one, there are options available to get you help without even leaving your house. 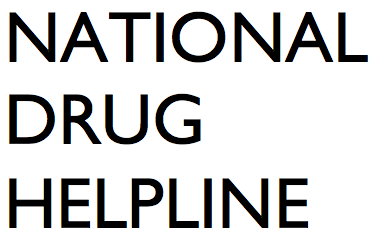 A simple call to a prescription drug hotline can provide you the knowledge and resources to deal with this dangerous form of drug abuse. Prescription hotline calls are typically free of charge. Some are available any time of the day or night. Even if you just need to know a little more information about prescription drug abuse, you are welcomed to call. In addition, some hotlines allow you to remain anonymous if you desire. You may be nervous or a little embarrassed about calling one of these hotlines–even if you are seeking information for someone else. That’s okay. Many people hesitate while deciding to finally make the call. Ultimately, they were glad they did it. They got the information they needed to change their life or the life of a loved one for the better. 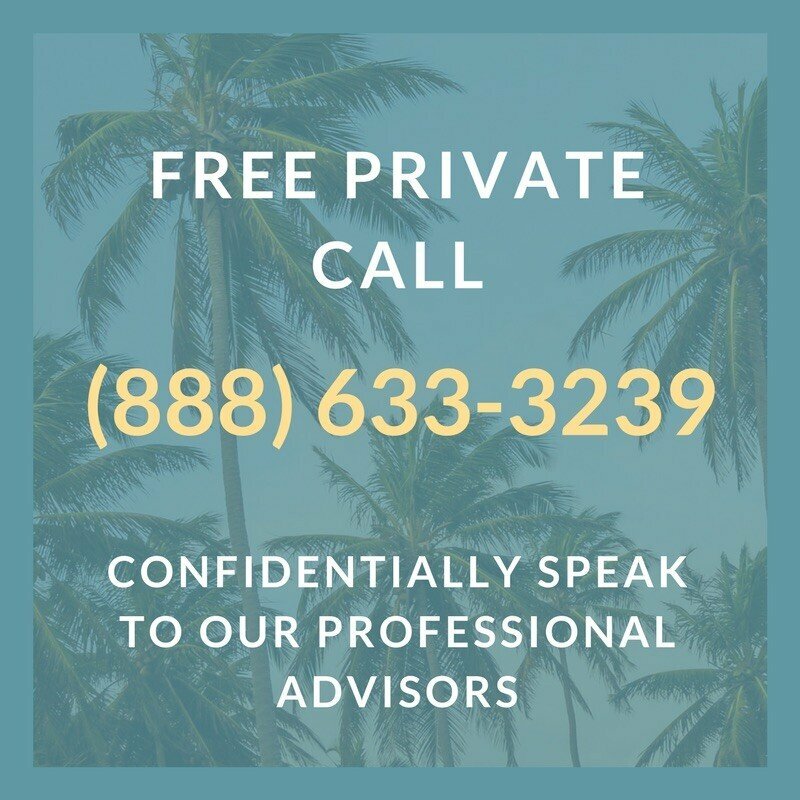 When you call a prescription drug addiction hotline, you connect with dedicated professionals specializing in helping people struggling with substance abuse. They will not judge you or make you feel bad about what you’ve been through. Instead, they are trained to listen to your story and help with your questions. They helped countless others dealing with prescription pill abuse find the information and resources to finally get help. Feel free to use all the time you need to get the information you want. Don’t be afraid to ask questions or ask for clarification if there is something you don’t understand. The call may be emotional due to all the feelings you’ve been holding inside. That is okay. The hotline specialist understands how difficult these calls can be and will provide emotional support. Finally, make sure you have something nearby to take notes. You will get a lot of valuable information that will be easier to remember if written down. Seeking help is often a difficult decision. Some people make excuses and avoid calling only to find their condition keeps getting worse and worse. Calling a prescription abuse hotline today may be the life-changing decision to create true change in your or a loved one.